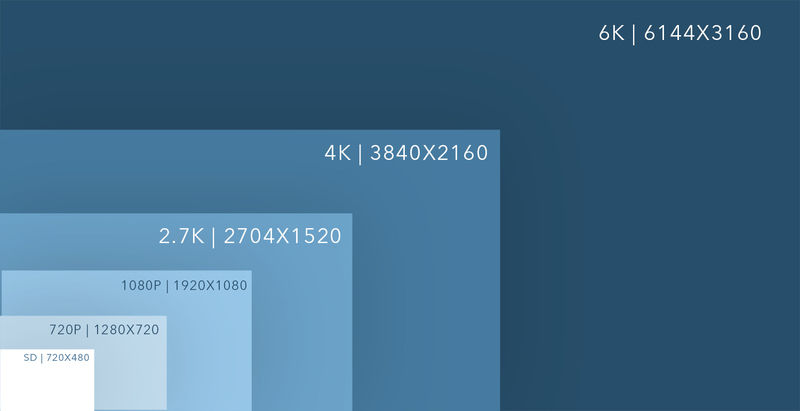 You are here: Home / Blog / What Do Different Video Resolution Sizes Mean? 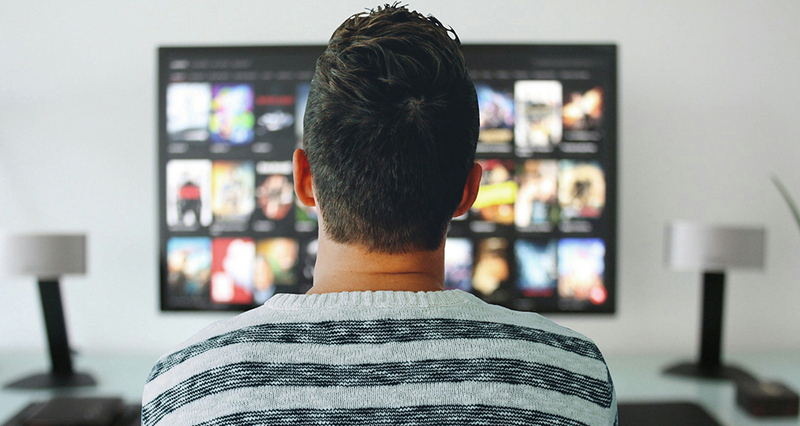 The resolution of digital video has slowly been increasing since its early stages, but most recently, the climb for higher resolutions started in the early 2000s. Note, that professional cameras were able to do higher resolutions long before we, the consumers, were able to get our hands on it. So, from a pro-summer perspective, lets assume that the early 2000’s was the decade of mini dv tapes, with a resolution of 720X480, and was actually recorded on a small film strip in a tape format. I remember purchasing my first HD tv from Circuit City in 2008 with a 1280X720 resolution. I thought it was awesome and couldn’t believe how clear the image was being displayed. After shelling out $800 for a 42″ screen, a week later of course, a 1080p resolution TV comes out for nearly the same price, at the same time Circuit City went bankrupt. Fast-forward to today and an average person can purchase a 4K 65″ screen TV for under $600. How things have changed. What Advantages Are There To Have Higher Resolutions? So lets get into some of the advantages of shooting video footage in a higher resolution. Per the chart below, once the resolution gets past the standard HD of 1920X1080, it increases exponentially and grows very large very fast. When shooting in a format such as 4K (3840X2160) the amount of extra data recorded in the video signal is nearly double that of its predecessor. There are several advantages to shooting in this format, and inherently, every format higher than that up to even 8K. The biggest, if not the most obvious reason for shooting video projects in 4K as opposed to HD would be in post. There is much more room to crop, scale, and to punch in on a subject if need be, without sacrificing quality. With 4K footage, you can take a one camera shoot and zoom in on the footage to 130% and then cut back to the footage at 100% and it still looks incredible. The better way to do this technique would be to work with 4K footage in a HD timeline and scale down your wide shots, that way there would be a wide shot and close up shot, using the same clip. This cannot be achieved when shooting in lower resolutions because the image becomes blurry the more zooming in is applied. Another advantage to shooting in a higher format is that you can always scale the footage down for years to come, but without proper software, it is nearly impossible to scale the footage up without compromising the integrity of the footage. 4K footage will always look good on 4K screens, HD screen, SD screen, however, 4K footage may not look good on an 8K screen that our grand children will be using in 30 years. The whole question of exactly where resolution will keep going is going to be interesting. Could it be possible to come up with a vectorized video format that no matter how much you scale footage up, it maintains its high quality? I am sure some computer science student is working on it. One thing to keep in mind when selecting a video resolution: what will be the final output of my project? If your video is going straight to a website, perhaps 4K is over kill on quality. If the video is being show on a giant video wall in the Mercedes-Benz Stadium in Atlanta, perhaps the 4K resolution won’t be enough. There are always other factors such as storage to consider when shooting in the higher resolutions as well. Video resolutions are always increasing and as the world becomes more and more saturated with a desire to watch video on all different platforms, in order to make sure your message is seen and heard clearly, the right format must be chose. The same goes for selecting digital video, such as motion backgrounds. On Motionbolt.com two resolutions are offered on many of the backgrounds, HD and 4K. I understand the need for higher quality and that is a goal here, to help people obtain the best video loops in the highest quality, for an affordable price. 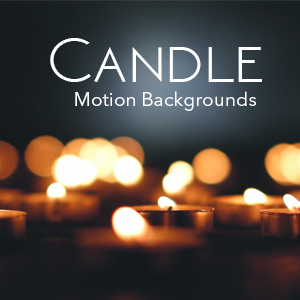 https://www.motionbolt.com/wp-content/uploads/2019/03/VideoResolutionsHeader.jpg 533 1000 Motion Backgrounds https://www.motionbolt.com/wp-content/uploads/2018/10/new_1.png Motion Backgrounds2019-03-18 22:02:162019-03-23 15:16:08What Do Different Video Resolution Sizes Mean?